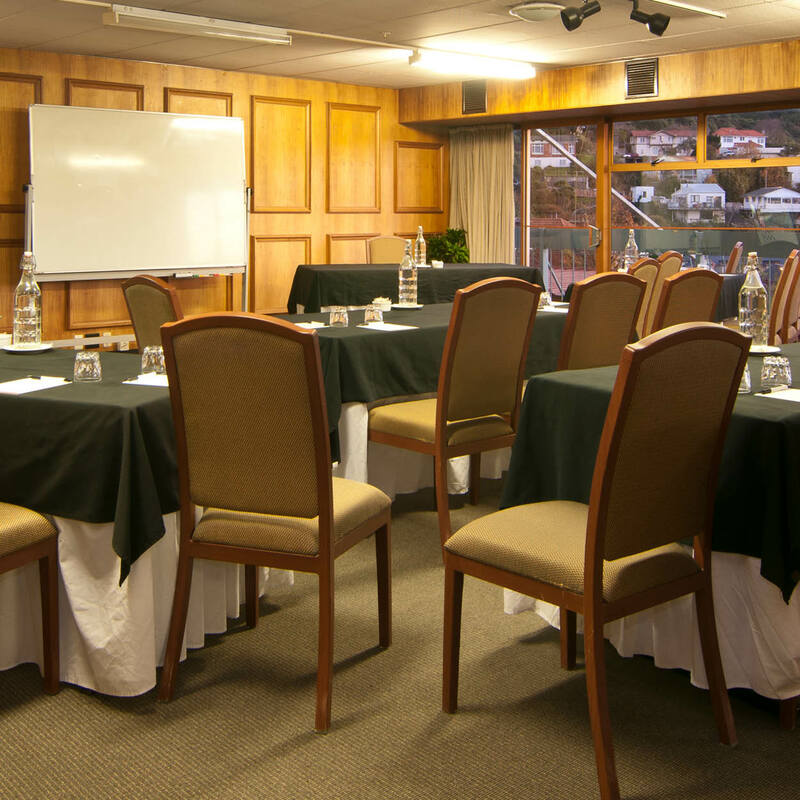 Enjoying a commanding position with superb views over the city, Kingsgate Hotel Dunedin offers a total dedication to excellence in guest service, modern comfort and attention to detail. Kingsgate Hotel Dunedin is endorsed with a Qualmark 3 Plus Star and Enviro Bronze rating. This establishes the hotel’s position as a premier environmentally aware accommodation provider.